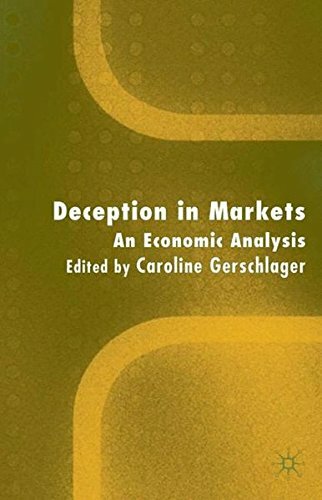 9780792376255 | Kluwer Academic Pub, February 1, 2002, cover price $199.00 | About this edition: Exchange is a pervasive concept in everyday life, affecting phenomena as diverse as interpersonal relationships and market transactions. 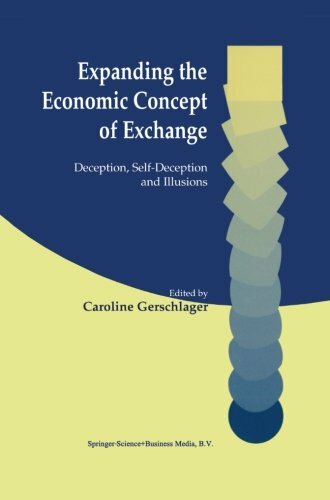 9781461352976 | Reprint edition (Springer Verlag, October 24, 2012), cover price $199.00 | About this edition: Exchange is a pervasive concept in everyday life, affecting phenomena as diverse as interpersonal relationships and market transactions. 9781402071607 | Kluwer Academic Pub, August 1, 2002, cover price $139.00 | About this edition: economic modelling and thought. 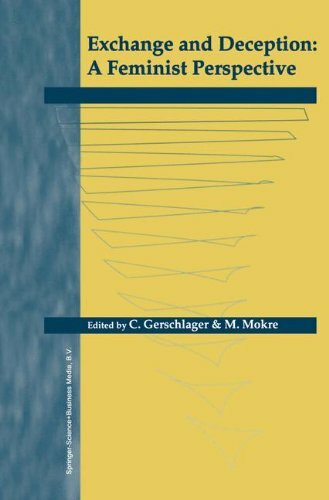 9781441953018 | Springer Verlag, August 1, 2002, cover price $139.00 | About this edition: economic modelling and thought.